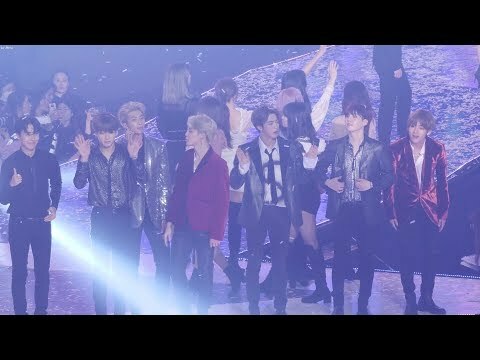 180125 블랙핑크 (BLACKPINK), 레드벨벳 (Red Velvet) BTS_MIC Drop 무대 리액션 직캠 Fancam (2018 서울가요대상) by Mera. 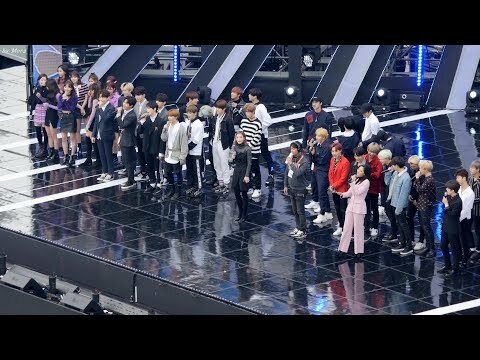 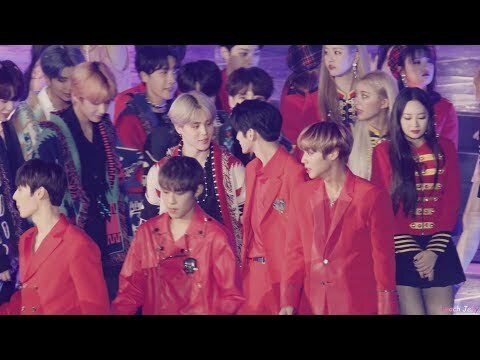 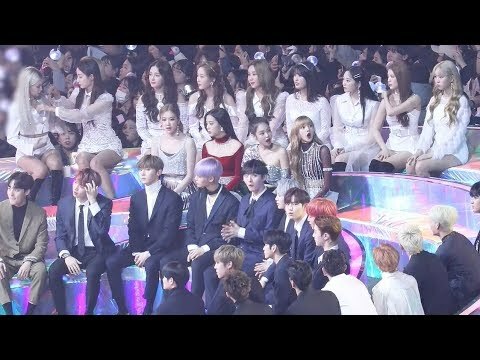 181128 트와이스(TWICE),아이유(IU),워너원 방탄소년단 (BTS) - IDOL 아이돌 Reaction [4K] 직캠 by Mera. 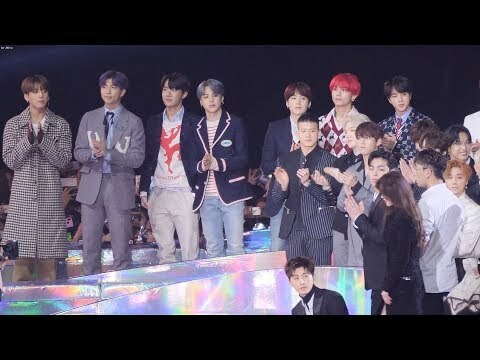 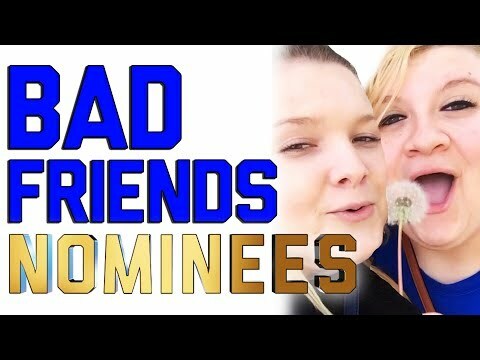 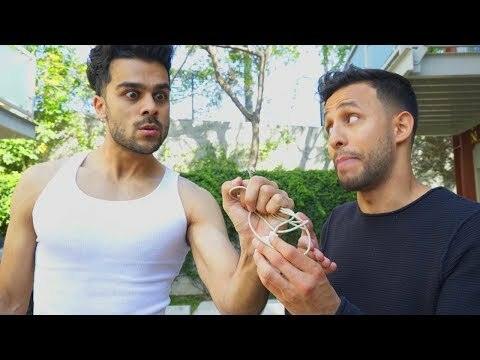 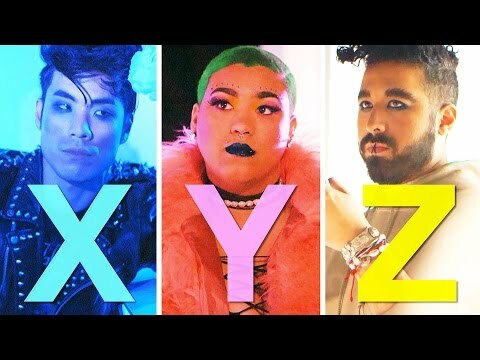 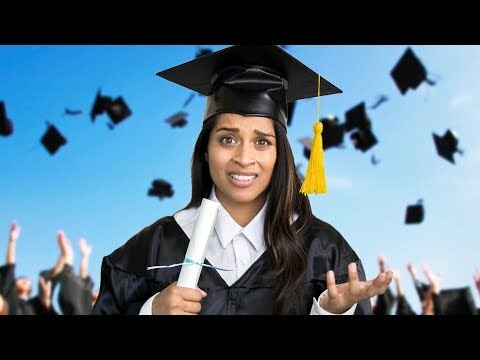 180520 BTS React to Khalid & Normani: Love Lies @BBMAs. 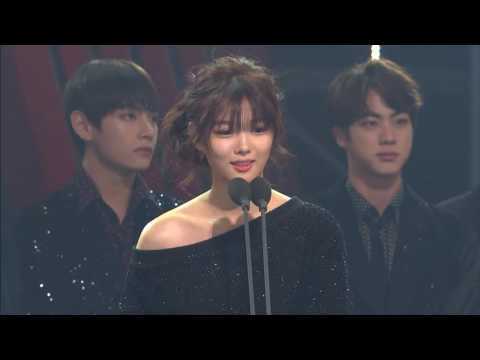 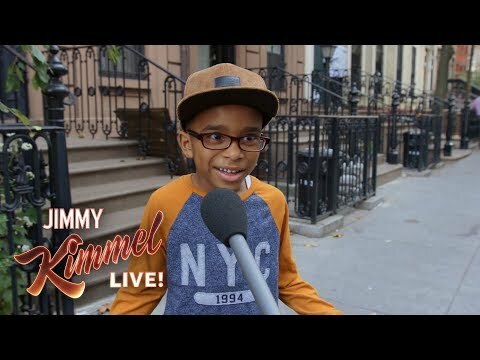 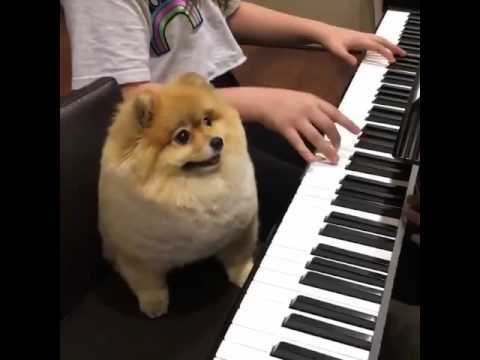 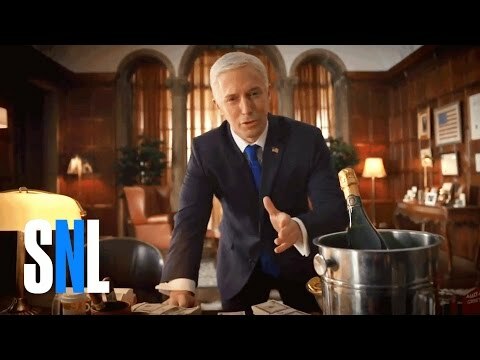 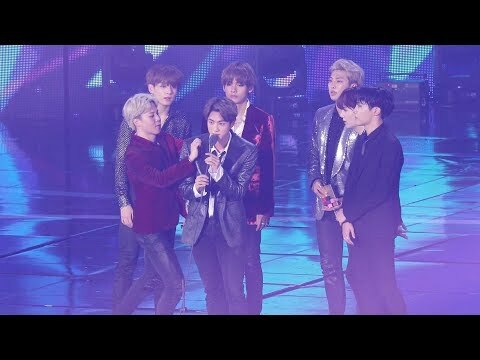 BTS First Win. 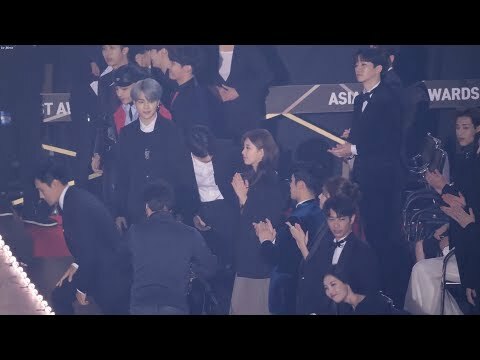 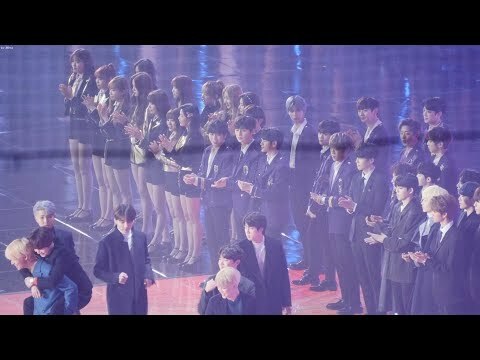 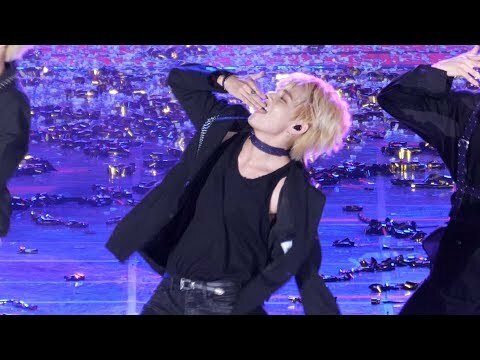 BTS (방탄소년단) 트와이스(TWICE) 수상 소감 @181128 AAA[ 4k Fancam/직캠]. 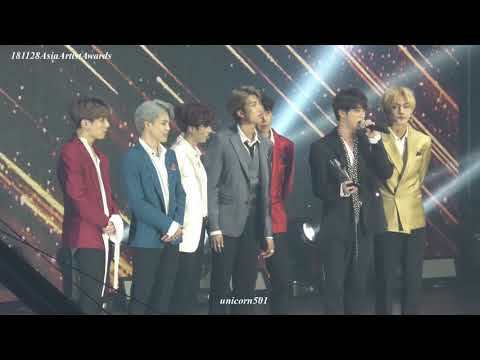 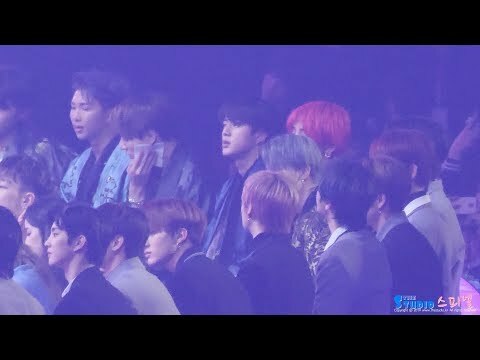 180111 방탄소년단 BTS REACTION TO SUPERJUNIOR BLACKSUIT. 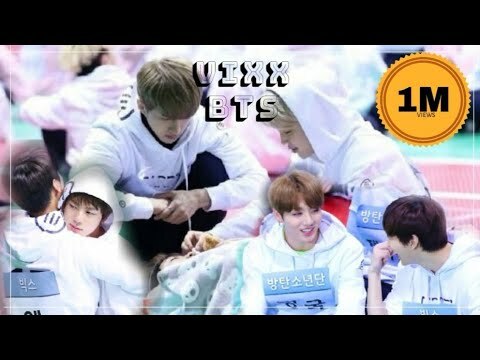 150810 아육대 방탄소년단 ISAC BTS 01 playing ABC game. 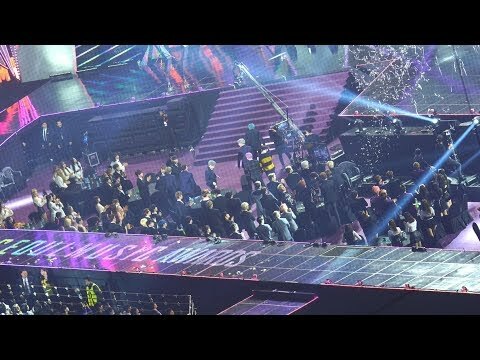 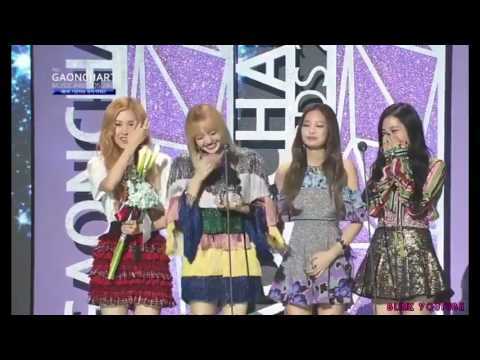 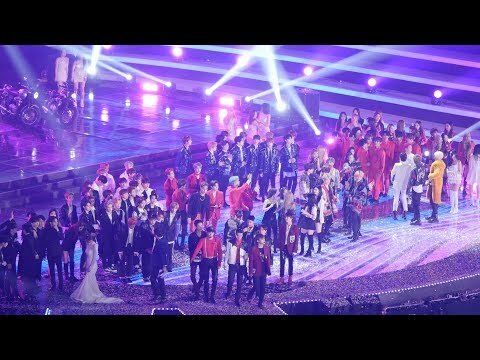 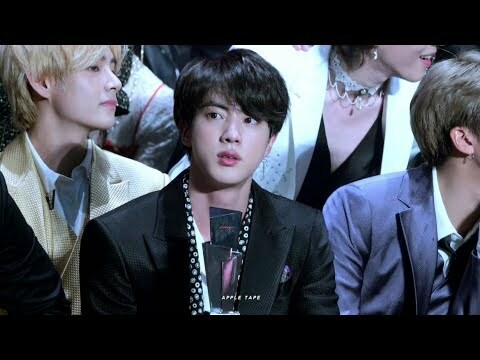 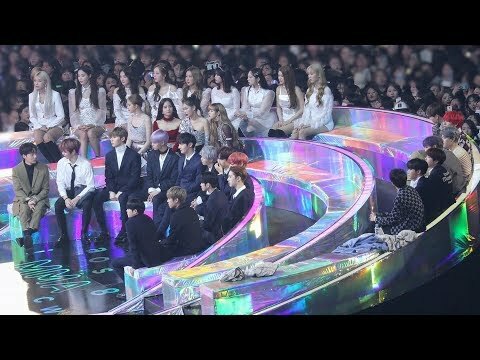 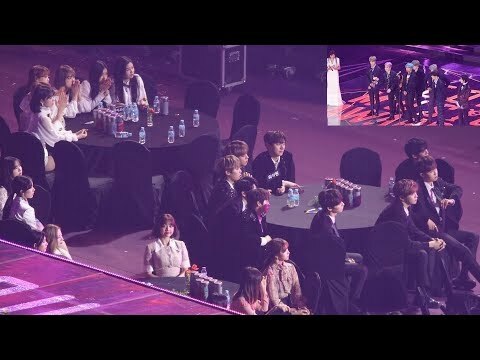 BLACKPINK so close with BTS @ GDA 2018 (kyaaaaa). 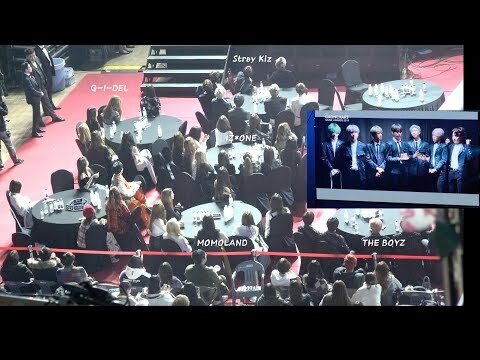 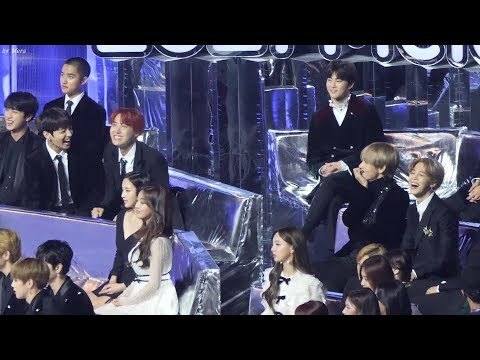 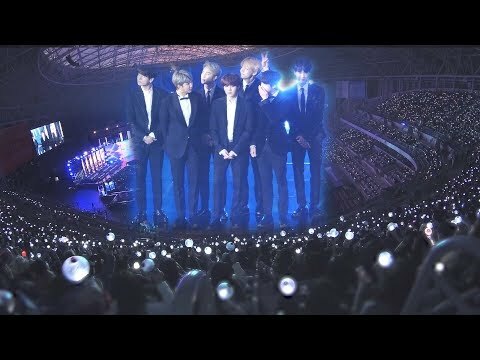 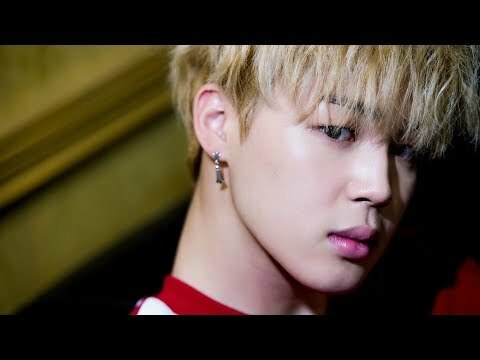 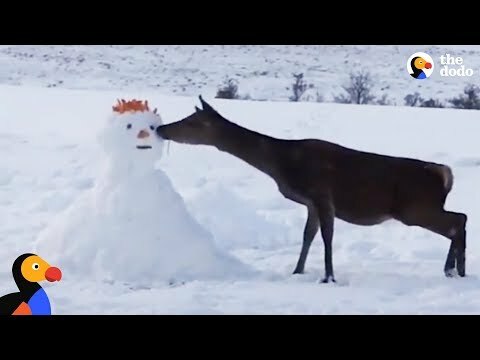 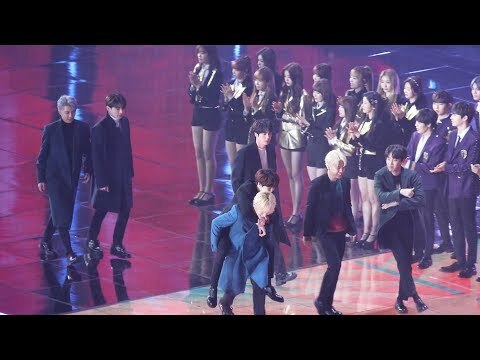 171202 방탄소년단 (정국),아이유(IU),헤이즈,수란 멜로망스,선물 (Gift) 무대 리액션 Reaction [전체] 직캠Fancam(2017 멜론 뮤직 어워드)by Mera. 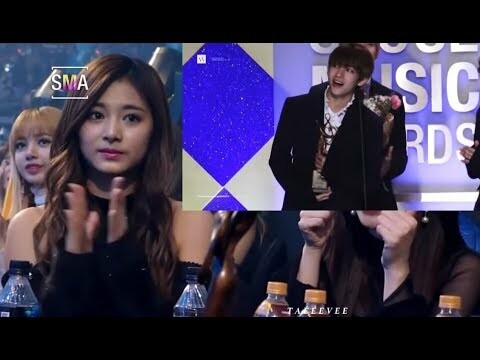 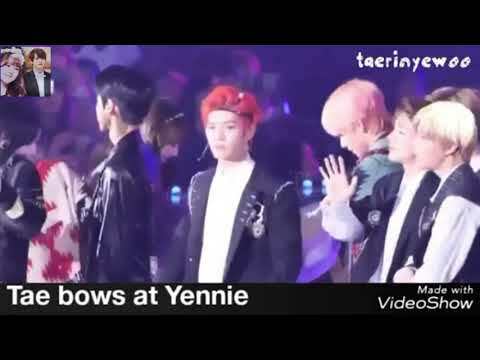 Taekook/Vkook cute and funny moments #6 || taekooksjams.